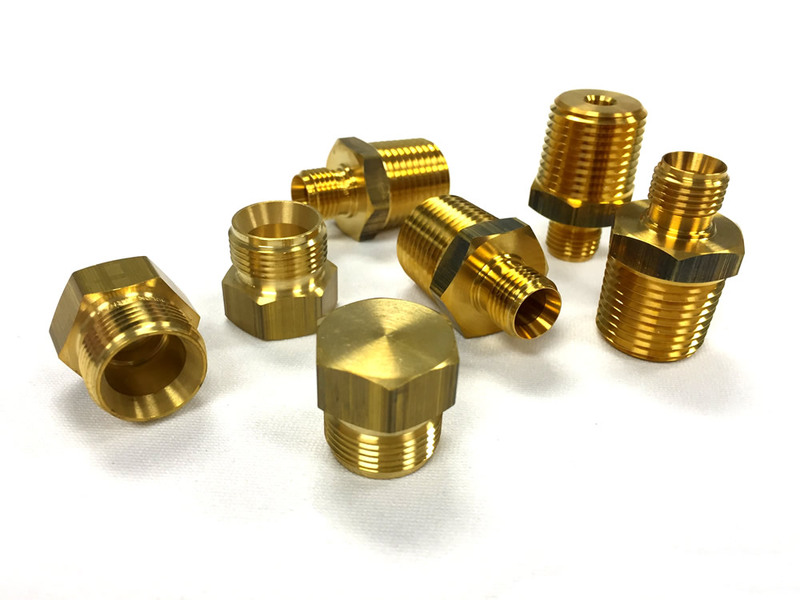 PROSEALS USA provides high-precision metal components and engineered sealing products, including stainless steel, brass, aluminum, carbon steel, and titanium sealing solutions. We offer metal parts availability with tight tolerances, maximum strength and durability required for critical applications. Visit us at prosealsusa.com or call 800.536.1098. 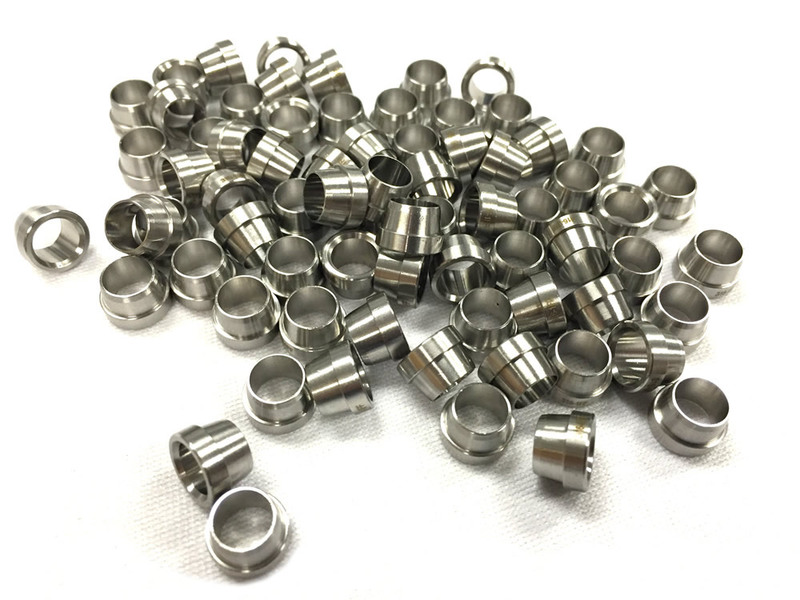 PROSEALS USA specializes in providing high-precision metal components, including stainless steel, brass, aluminum, carbon steel, and titanium sealing solutions. Our customers include the automotive, oil & gas, chemical, and hydraulic industries, who rely on PROSEALS USA for extensive parts availability and just-in-time delivery to keep their business moving. 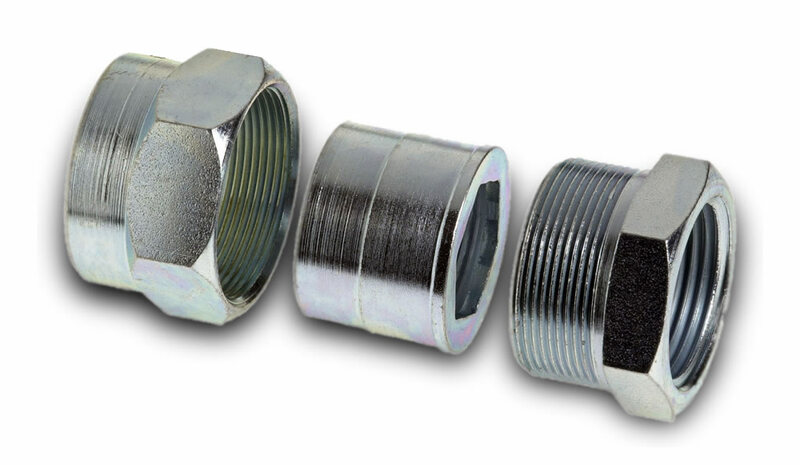 We offer metal parts availability with tight tolerances, maximum strength and durability required for critical applications. Along with our sourcing we also offer quality inspection services and inventory management for these components to save our customers both time and money. Stainless steel’s resistance to corrosion and staining, low maintenance and familiar lustre make it an ideal material for many applications. There are over 150 grades of stainless steel, of which fifteen are most commonly used. There are different grades and surface finishes of stainless steel to suit the environment the alloy must endure. Stainless steel is used where both the properties of steel and corrosion resistance are required. Stainless steels are used in cast, wrought and powder metallurgy forms. Applications include wipers, brackets, tubing, springs, clamps, fasteners, sensors, gaskets, air bag assemblies, flanges, wheels, fuel tanks, and bus structurals/panels. Parts are made from austenitic stainless steels, which contain nickel, or ferritic stainless steels, with little or no nickel in less demanding applications. Some of these parts are made in stainless steel only for use in higher quality autos or where superior performance is desired. Aluminium is remarkable for the metal's low density and for its ability to resist corrosion due to the phenomenon of passivation. Structural components made from aluminium and its alloys are vital to the aerospace industry and are important in other areas of transportation and structural materials. Aluminium is the most widely used non-ferrous metal. Global production of aluminium in 2005 was 31.9 million tonnes. It exceeded that of any other metal except iron. Aluminium is usually alloyed – it is used as pure metal only when corrosion resistance and/or workability is more important than strength or hardness. Aluminium-based alloys abruptly increase their strength characteristics with small additions of scandium, as well as zirconium and hafnium.